Best Money Transfer Services Compared & Reviewed in Transfer Fees, Exchange Rate, Speed and More. All the Companies Are Licensed and Government-regulated. Super cheap money transfer service for major currency pairs. 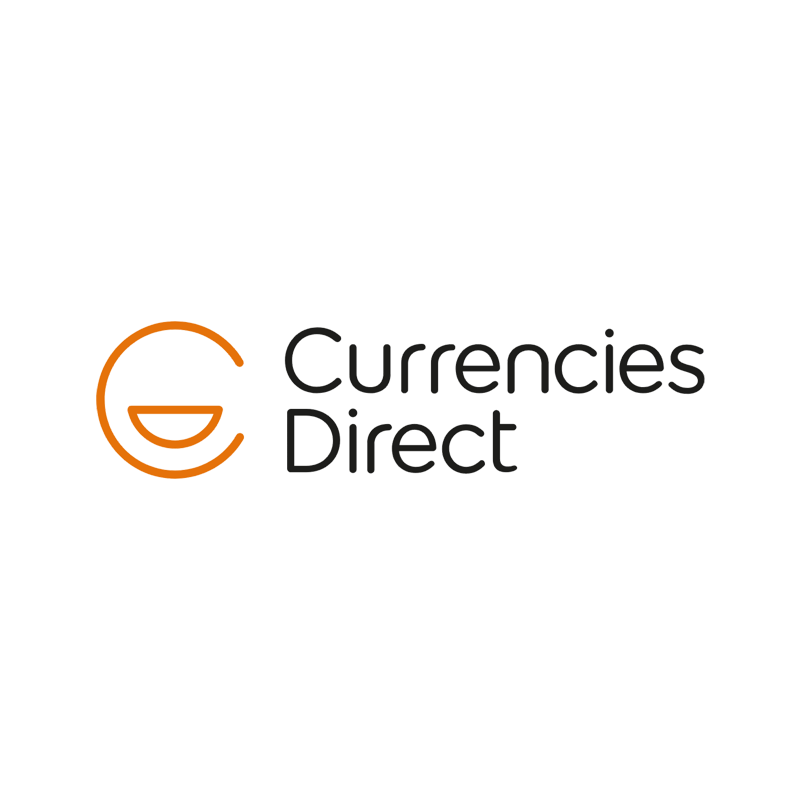 The best currency tools and the world’s trusted currency authority. The cheapest money transfer service overall. One of the best mobile apps in the business for both iOS and Android. Instant money transfers for some currencies with more options for the recipients including cash pick up. 24/7 telephone support. Zero fees on all the money transfers regardless of amount and currencies. Highest possible Dun & Bradstreet credit rating. The real mid-market exchange rate saves you up to 8x. Optimal user experience with its website and mobile app. Cheap money transfers for the large amount exceeding $10,000. Dedicated personal account manager with 24/7 customer support. One of few providers regulated by major authorities. Outstanding 24/7 customer service supported by telephone. 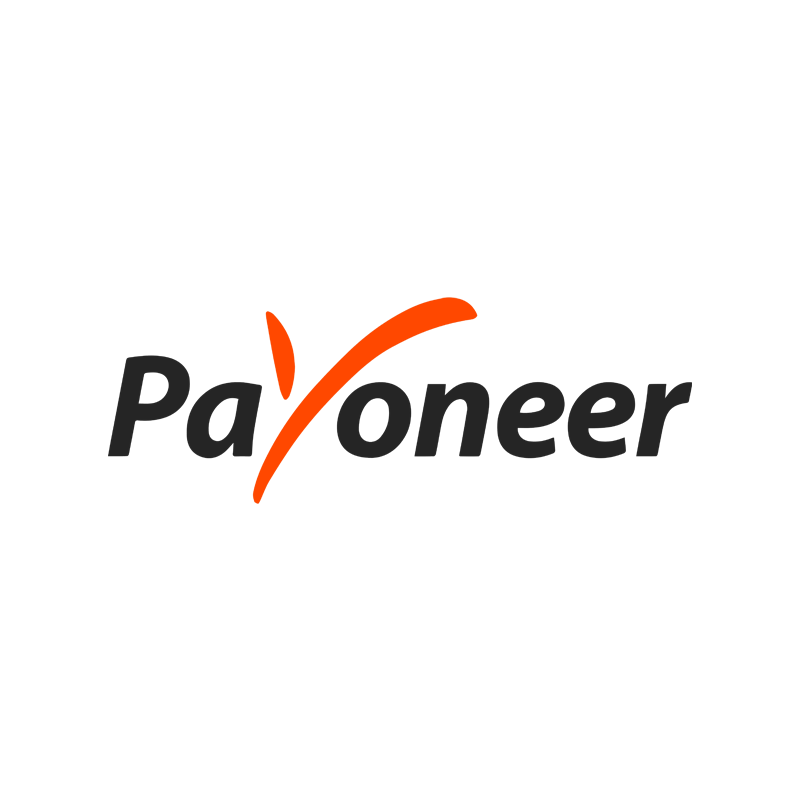 The best solutions for payments from companies and online marketplaces. Easy to withdraw funds to your local bank. Choosing the right company and its services is essential when it comes to international money transfers. Low transfer fees, competitive exchange rate, and fast speed offerings are some of the main concerns. No matter what you’re looking for, we have the appropriate choice for everyone. Remember, security is always your top priority, as you don’t want to lose money just to save some fees. Luckily, all the companies we round up are government-regulated. Transfer fees directly reflect the extra amount you need to pay when you make a transfer. For example, if you send 5,000USD from America to New Zealand through World First, then you need to pay 5,010USD in total. Here 10USD is your transfer fee. The transfer fee is only one part of your total costs. Sometimes a company providing you with lower transfer fees, may not be the cheapest overall. The typical amount is a small flat fee like currencyfair charging £3, regardless how much you transfer. 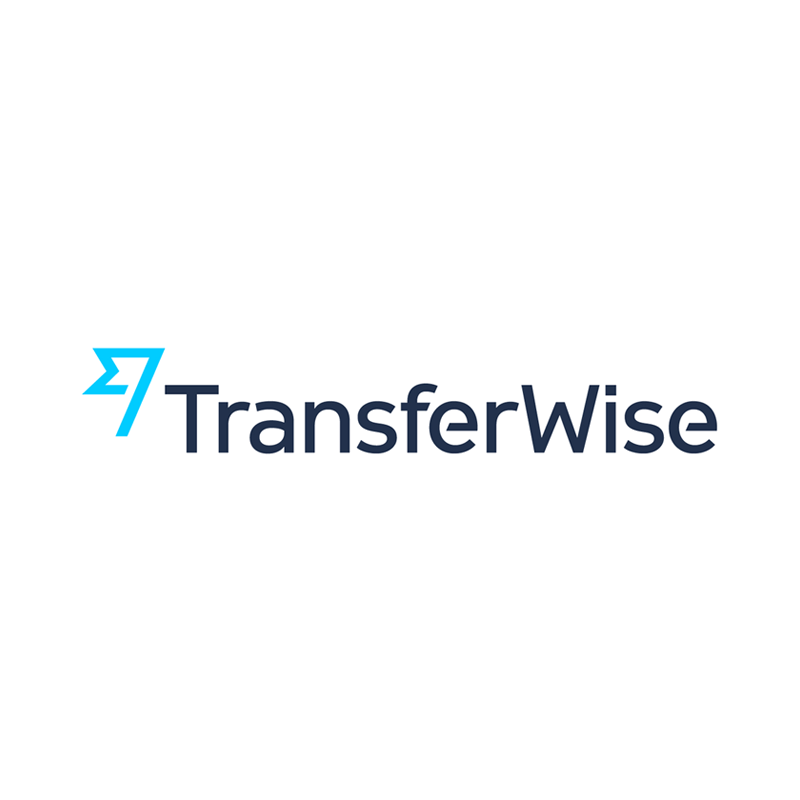 Some companies such as TransferWise use a percentage of transfer amount as their fees. The rest including XE and Currencies Direct waive all transfer fees. The exchange rate is the rate at which your currency will be exchanged for another. The markup based on the mid-market rate is the other main way money transfer providers earn a profit. This varies, depending on providers, and exchange amount. It’s likely that you can save from 2% to 4% if you choose the best one to deal with. An average markup on an exchange rate tends to be 1%-2% for most international money transfer services. Here are some providers with very competitive rates. TransferWise – Real mid-market rate (0% markup). 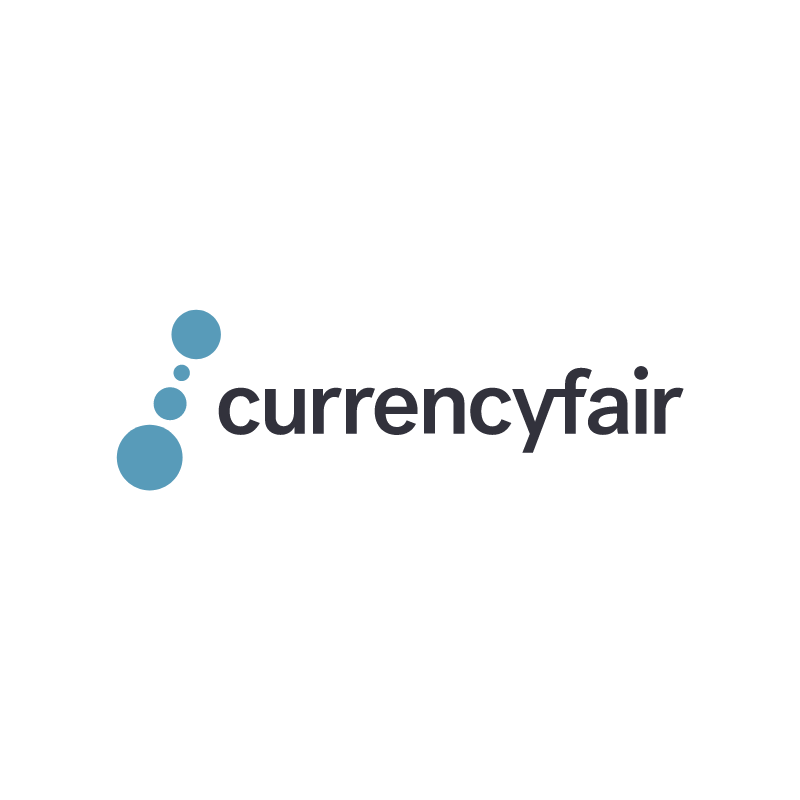 currencyfair – Less than 1% markup on exchange rate (0.5% on average). In general, the faster speed a company offers, the more fees it charges. You probably will come across some questions, say on Quora, like what is the cheapest way to send money from India to the United States. And there are tons of answers recommending you so-called the best one, such as currencyfair, or TransferWise and so on. Although these companies are good, there’s a huge problem that they don’t support Indian Rupee as a sending option at all. Knowing what currencies a provider supports is critical, otherwise, you’re just wasting your time. Money transfer services usually request you meet their minimum amount criteria to start. It varies, depending on providers. Some companies will transfer a minimum amount such as £50 or £100. 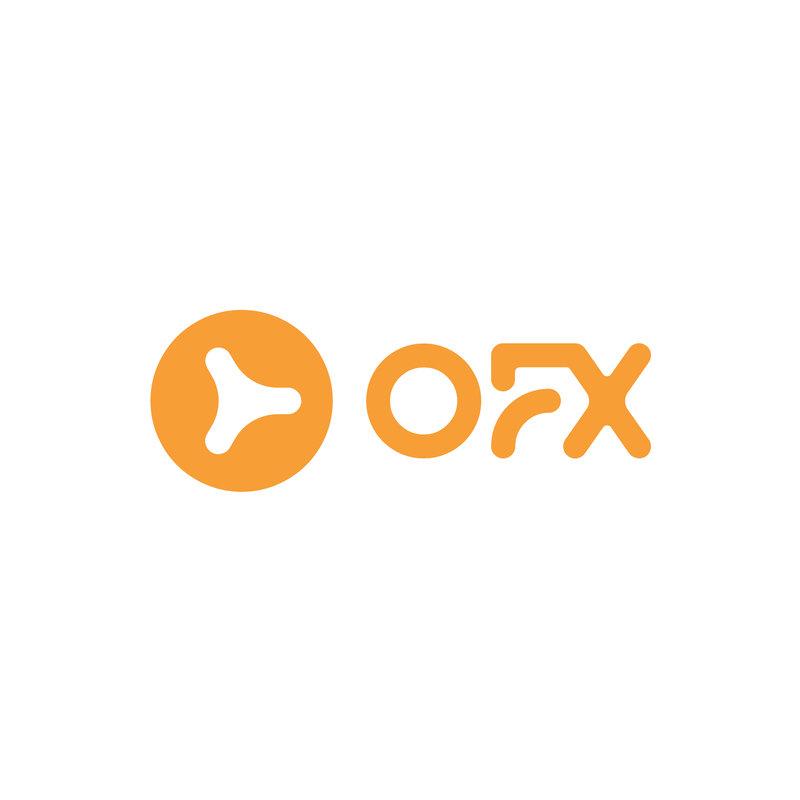 However, some companies set an extremely high minimum amount at $1,000 (World First, OFX). Money transfer companies rarely set a maximum transfer amount as they prefer you to send as much money as you can. That said, Currencies Direct and TorFX still keep a low maximum amount at £25,000. Local or swift bank transfer is the only payment method for many companies. 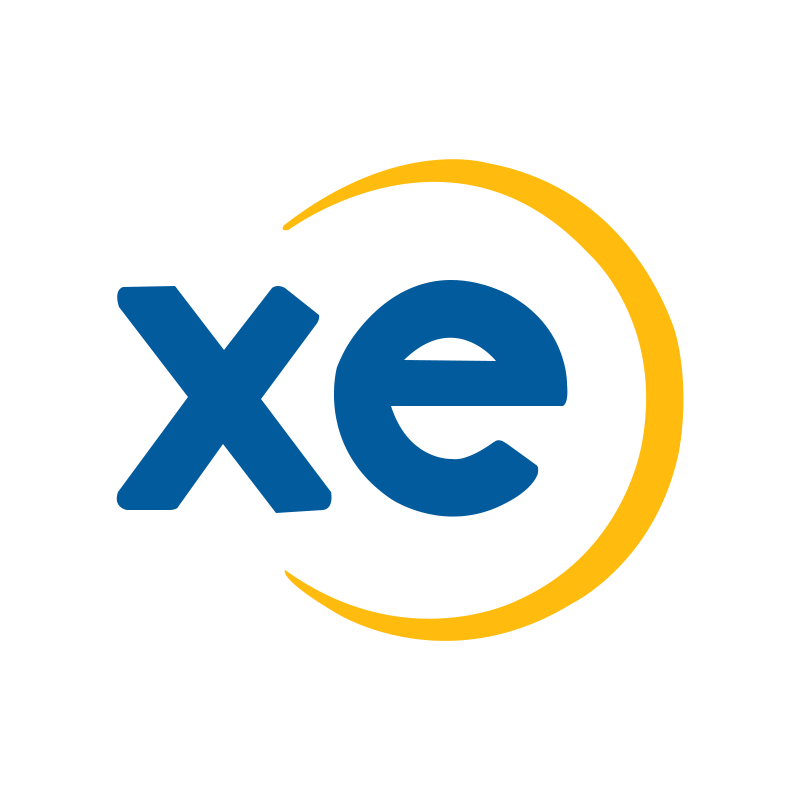 That said, there are some providers such as XE and worldremit accepting payment through debit or credit card. The giant Western Union even allows you to pay in cash. A good company should provide an excellent customer service. Sign up is simple for most companies, and only takes you a few minutes to complete. Some (e.g., currencyfair/TransferWise) also let you register for an account using a social media account. However, the approval process may vary, depending on the provider. Once you have submitted valid documents such as ID, and proof of address, nearly all providers will approve you the same day or the next, with the exception of moneycorp. A friendly web or mobile app is another option. Although not all companies have a mobile app, many do. Those looking for the best apps for sending money on the go, should look at worldremit, and TransferWise. Whether you occasionally make small transfers, or regularly send money abroad in large amounts, customer support always matters. Standard approaches to customer support include telephone, email and live chat. 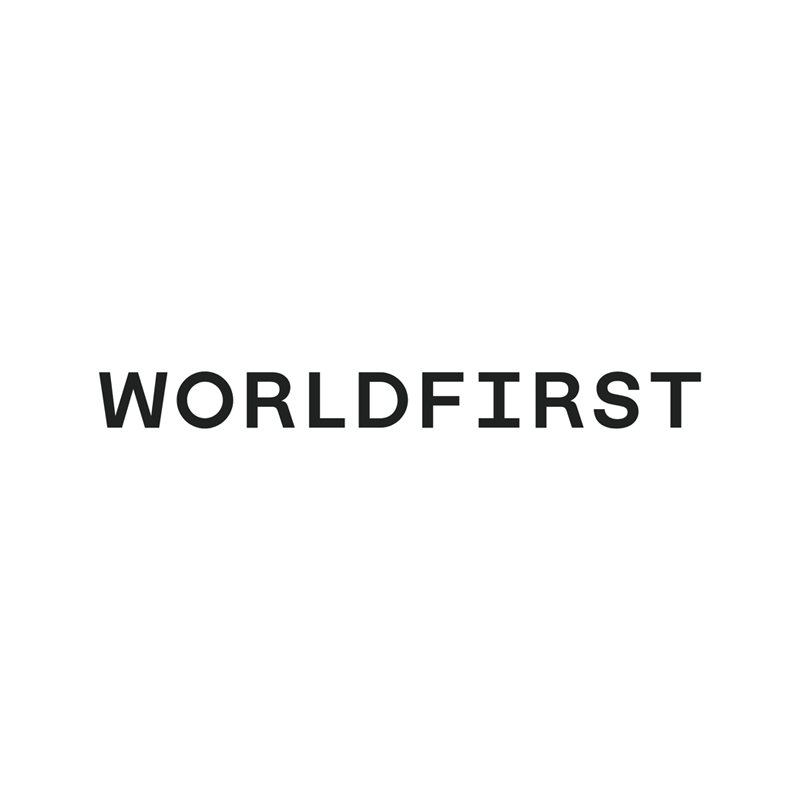 World First is the best in the business, providing all options to be contacted, plus a dedicated representative available. The other factor that determines a good company is whether its service is 24/7 or not. World First, worldremit and OFX do.